Imminent Judgment: Will Nafcub get back to business? 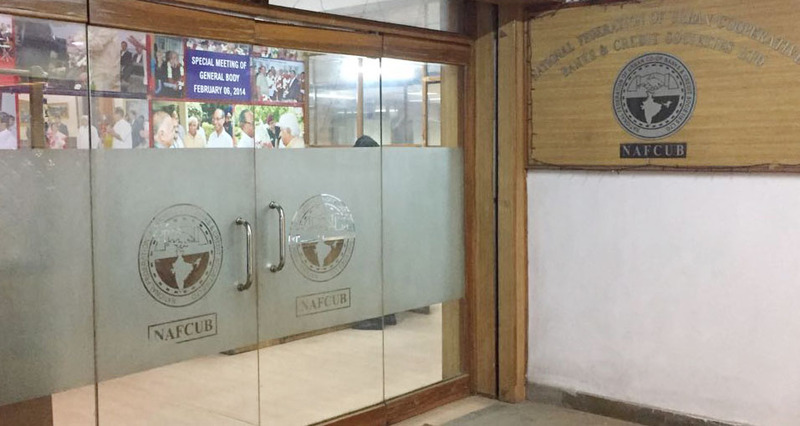 The management of apex body of urban cooperative banks and credit co-operatives NAFCUB may veer towards stability as the final judgment in the case is going to be pronounced this week. The last hearing was conducted a day before the Holi and the judgment was reserved. Sources say it would be pronounced this week. Earlier, more than 15 Directors requisitioned a Board meeting to the Chief Executive Mr Subhas Gupta. The meeting was held in which the issue of no-confidence against Mukund Abhyankar was passed. More than 16 Directors expressed their lack of confidence in Abhyankar, according to sources. 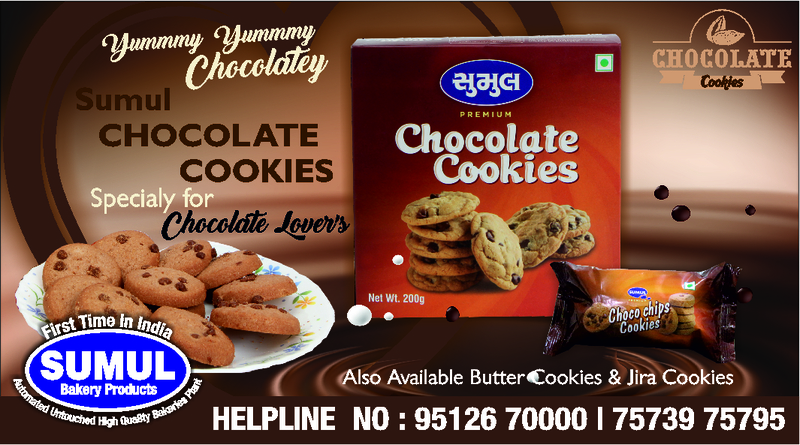 Indian Cooperative has learnt that support for Abhyankar is dwindling by the day. Earlier, there were five Directors who supported him but this time two of them abstained and he was left with just two supporting him. Abhyankar who was present in the meeting, however went to the High Court raising the issue of legality of the Board meeting. The High Court is believed to have ruled that the Chief Executive is very much within his power to call a Board meeting. The court, however, ruled that the outcome of meeting would be effective only after the final judgment. The judgment is likely soon and stability in the apex body is imminent, said a source. Abhyankar, meanwhile, refuses to pick-up calls, despite this correspondent making attempts umpteen times. Earlier, the Arbitration has set aside the proceedings of the two board meetings 147th and 148th. In the 147th Board meeting, a no-confidence motion was passed against Abhyankar and the 148th meeting decided to go for fresh elections. 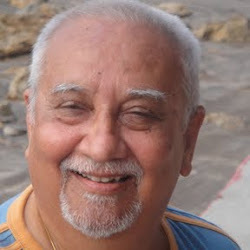 Without seeking a decree from the civil court as ruled by the High Court Mukund Abhyankar, staked his claim as President of the apex national body, which was later upturned by the Central Registrar. Nafcub represents more than 1700 urban cooperative banks and thousands of credit co-ops in the country.